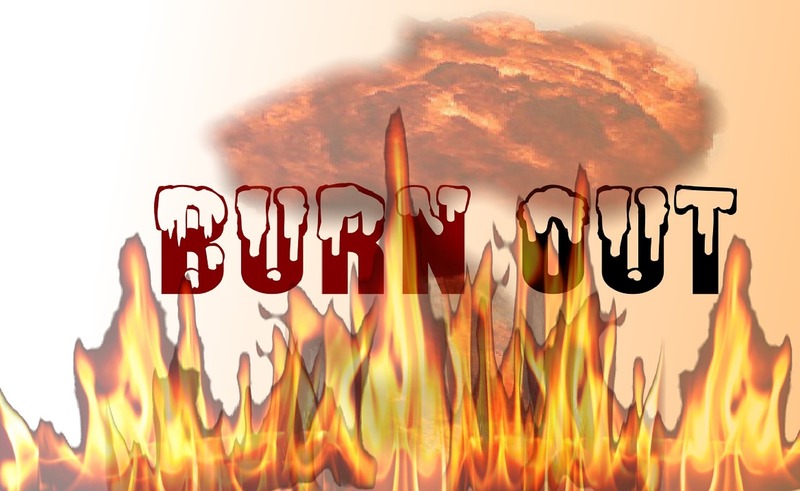 There is no one way to overcome Executive Burnout. However to begin with, it is imperative that you do take responsibility for it and protect your personal Spheres at any cost. Yes, even if it means your job is at stake. You can always get another job but you are irreplaceable and often our logical brain shuts down in this area.